Aired on Monday, August 31st. On this edition of ST, we learn about the nonprofit program known as Sistema Tulsa. 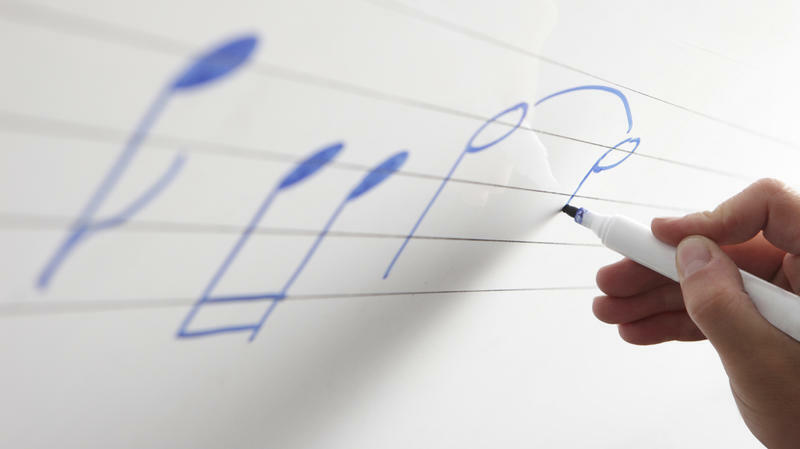 Per its website, Sistema Tulsa "envisions how a comprehensive and inclusive music program can positively impact the social, cognitive, and aesthetic realms of youth development. Supported by partnerships with the Boston Avenue United Methodist Church and the Tulsa Public Schools, Sistema Tulsa plans to provide a model for accessible, ensemble-based music programs that enrich the lives of local youth across varied underserved communities. 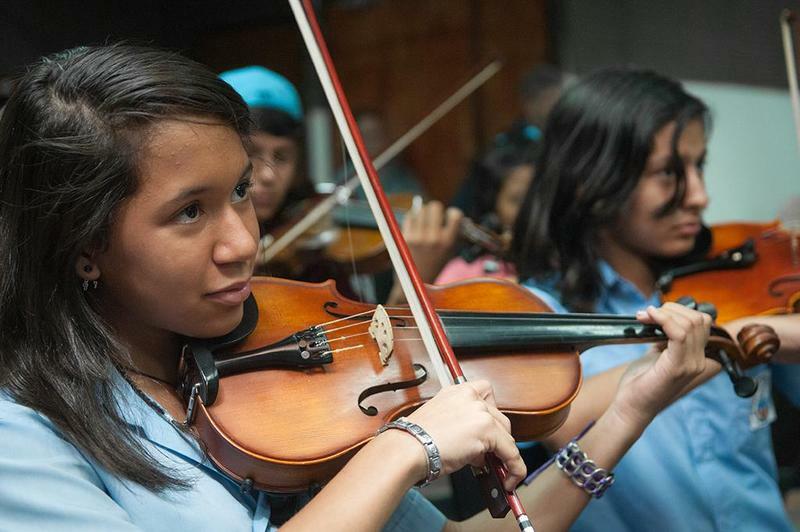 Inspired by the philosophy and values of El Sistema in Venezuela, the program aspires to grow and support youth musical ensembles that exemplify and nurture the pursuit of excellence and high aspiration.... The program is slated to begin in September of 2015." 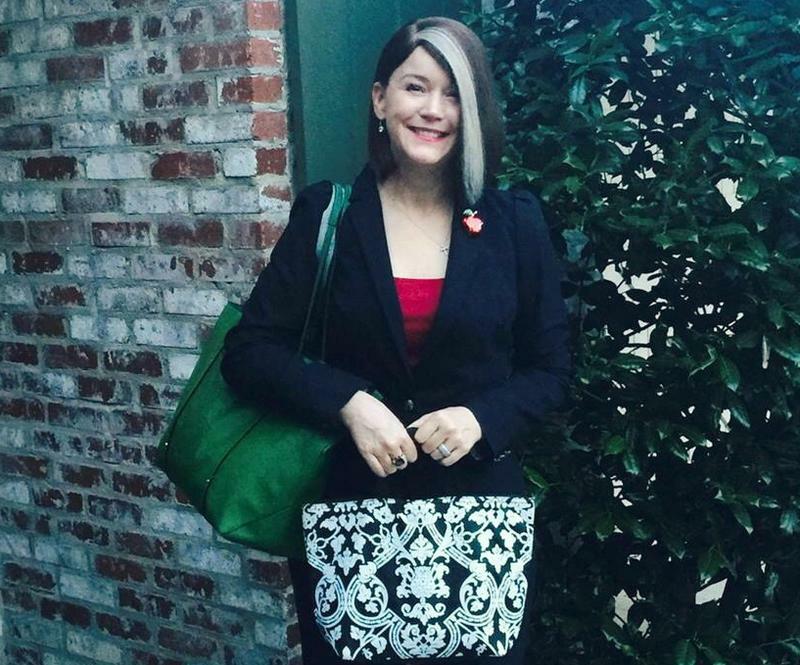 Our guest is José Luis Hernández-Estrada, founding director of Sistema Tulsa, who is also a musician and education advocate with degrees in music from Texas Christian University and the University of Texas Pan-American. Hernández-Estrada, who was also an orchestral conducting fellow at Bard College Conservatory of Music and received post-graduate training in piano at the Conservatori del Liceu in Barcelona, speaks both eloquently and incisively about the profound ways in which music can enrich the lives of students -- as well as the families and communities of those students. He further talks about how three fully-funded, distinct-yet-interrelated Sistema Tulsa programs (each intended for 4th and 5th graders) will soon get underway within the TPS district: at Burroughs, Chouteau, and Lee Elementary Schools. 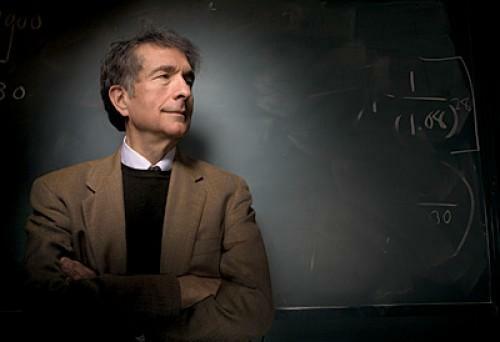 On this installment of ST, we speak with Dr. Howard Gardner, a Professor of Education at Harvard University, who is the 2015 Brock International Prize in Education Laureate. Well-regarded worldwide for his groundbreaking work in psychology, Gardner is best known for his theory of "multiple intelligences," which basically sees intelligence as multi-dimensional rather than as a singular trait or quality. On this edition of ST, we learn about the "summer slide." This phrase is what educational researchers use to refer to the approximately two months of grade-level learning that school kids lose without summertime academic enrichment. 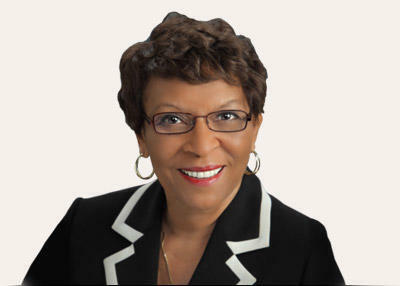 Our guests are Kathy Taylor, the CEO of ImpactTulsa and a former Mayor of Tulsa, and Anthony Grant, a recent Teach for America alum who is based in Tulsa (and who will soon be the Vice-Principal at Anderson Elementary School); both are working to combat "summer slide" amid Tulsa-area schoolchildren. Numbers — they always look so solid, so reassuring, so — dare I say — hopeful? 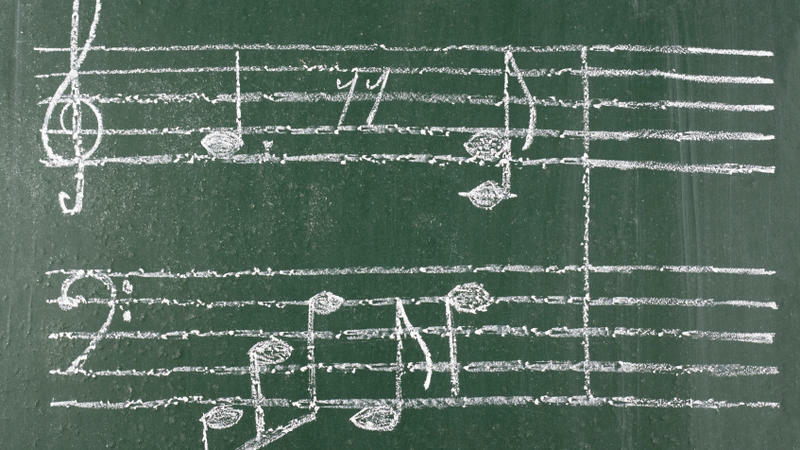 Earlier this week, the U.S. Department of Education issued a new report titled Arts Education In Public Elementary and Secondary Schools, 1999-2000 and 2009-10. In a mobile classroom — basically a trailer outfitted with a desk and some chairs — music teacher Chris Miller works with a group of active kindergartners dressed in green and khaki school uniforms. He teaches them the basics: musical concepts, artists and styles of music. "Everybody repeat after me," he says. "Wade in the water." Kids sing back, "Wade in the water." The 2014 Oklahoma Music Educators Association Conference opened Thursday morning in downtown Tulsa. 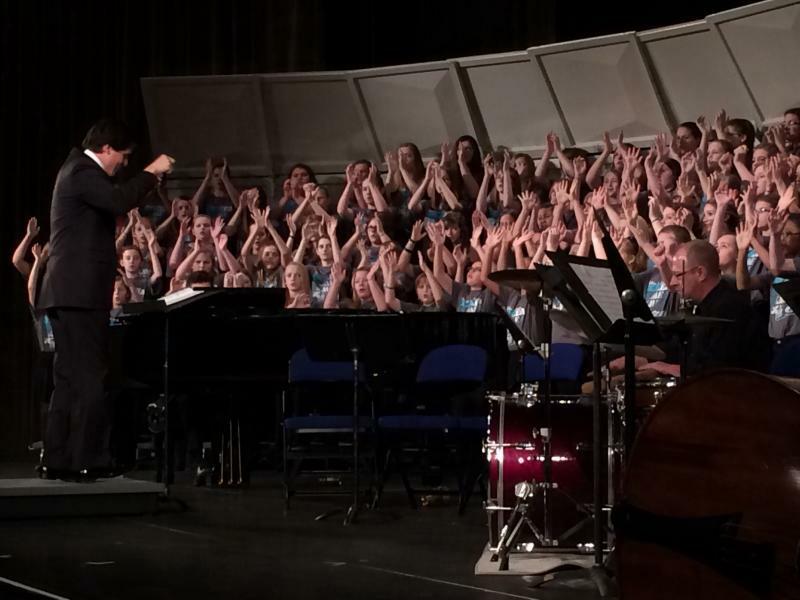 Music teachers and students from across the state gathered at the Tulsa Assembly Center for workshops and band, choral, and orchestral performances. Hear highlights of the three-day conference at public performances of the all-state ensembles on Friday evening and Saturday afternoon. Come out for these really fine performances of ensembles from across Oklahoma. 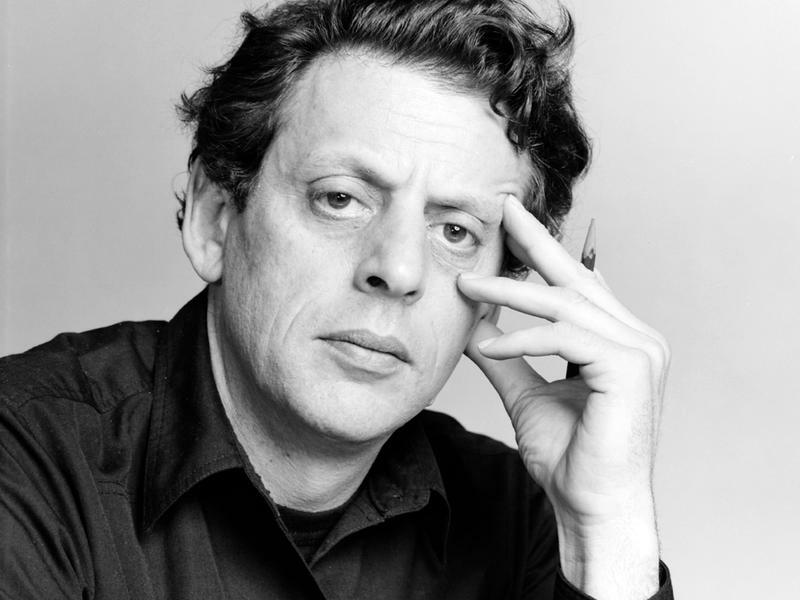 It was 1964 when the young Philip Glass found himself in Paris. He was on a Fulbright scholarship to study with the revered pedagogue Nadia Boulanger. It was a career move carefully planned. Glass wanted to be a composer and he knew Boulanger's rigorous lessons in traditional Western harmony and counterpoint would sharpen his skills. 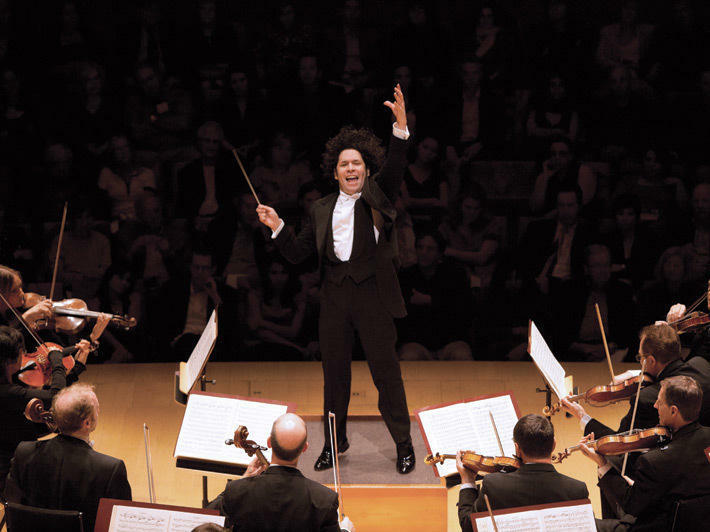 This Sunday, a landmark composition of the 20th century will be webcast by NPR, and led by the quintessential 21st century conductor: 31-year-old Gustavo Dudamel, who will conduct the Los Angeles Philharmonic in Igor Stravinsky's Le Sacre du printemps (The Rite of Spring). Dudamel spoke about his experience of this earthshaking piece with All Things Considered host Robert Siegel. A film opened in the U.S. this weekend about the life of Simón Bolivar, the military leader who helped free much of Latin America from the Spanish Empire. Libertador, or The Liberator, tells that story with the help of rousing music by a first-time film-score composer: Gustavo Dudamel.